Medicine abuse is a dangerous and growing problem in our communities. 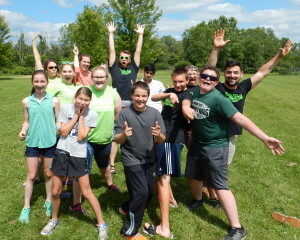 In western Washtenaw County, 1 in 10 middle school students has used a prescription painkiller, without a doctor’s prescription (Source: 2010 MiPHY Survey). Many kids assume it is safe to abuse medicine, because it is prescribed by a doctor, or sold in a pharmacy. But when taken in high doses or mixed with other drugs, many medications have serious and life-threatening consequences, including addiction and overdose. You are the first line of defense against medicine abuse! Most kids who abuse medicine say they get it from friends or family medicine cabinets. Do you have unused medications lying around at home? Do not flush any medicines! Dispose of your unused medications safely, without impacting our drinking water, with the Big Red Barrel project. 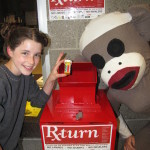 This medicine take-back program allows anyone to safely dispose of unused medications anonymously. Just take your unwanted medications to the Chelsea Police Station. Narcotic medications should be in their original container. For the safety of those who empty the barrel, they cannot accept liquids and sharps. 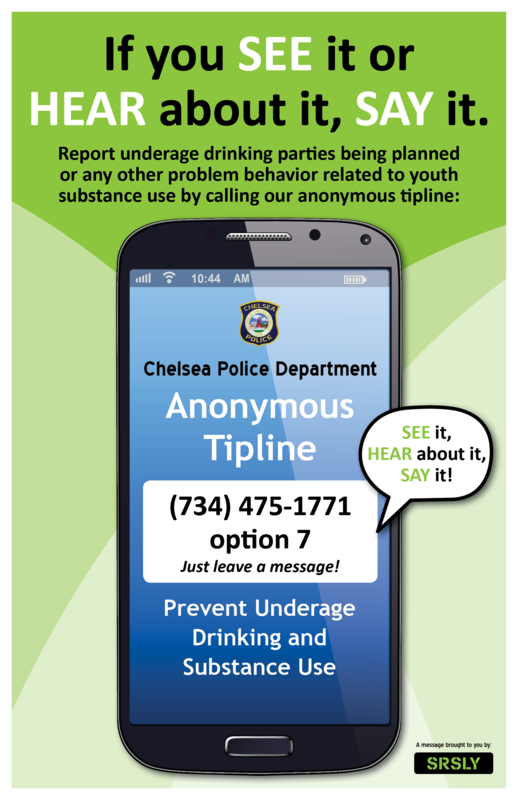 SRSLY has partnered with the Chelsea Police Department to promote an anonymous tip line where concerned youth and adults can notify the police of potential teen drinking parties or other illegal behavior. Law enforcement will respond proactively to the calls. Over the past three years, anonymous tips have prevented dozens of teen drinking parties, thanks to Chelsea youth and adults speaking out. Call the tip line at (734) 475-9122, Ext. 7. 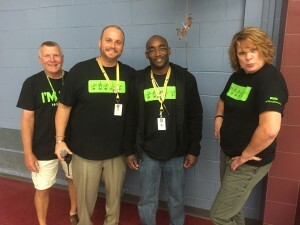 SRSLY partners with the Chelsea School District to support routine drug dog searches. Routine searches in the school help to ensure that schools are a safe place where students can focus on learning and experience less pressure to try drugs or alcohol.